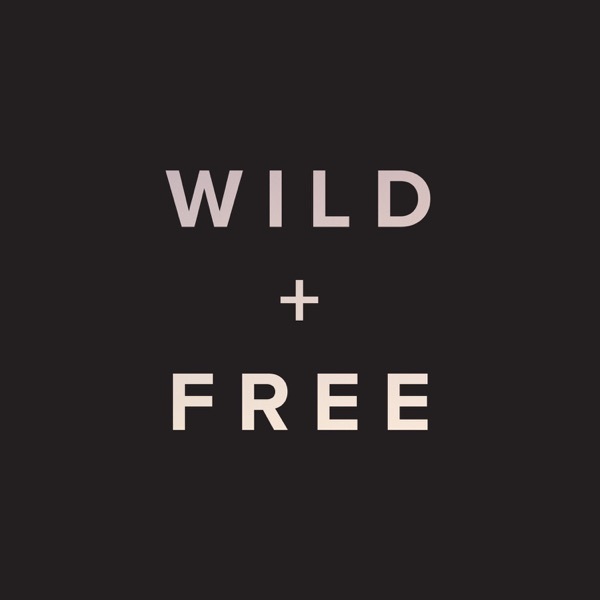 A Beautiful Homeschool Community | The official podcast of the Wild + Free community, hosted by Ainsley Arment and Jennifer Pepito. Episode 37: Homeschooling Through the Summer? Episode 24: Wild + Free Mamas! Ainsley and Tina continue discussing the topic of play in our homeschools and the advantages of homeschooled kids in college | You'll hear a special story about our Family Camp and a featured interview by Jennifer Pepito with Elsie Iudicello on "chasing the spark." Ainsley Arment and Tina Ingold talk about the subject of Play in our homeschools. | The legacy of John Holt | The new Wild + Free content bundle PLAYFUL | The upcoming Family Camp | And a featured interview by Jennifer Pepito with Stephanie Beaty on "game-schooling"